bedrooms and 4pc bath complete this level. 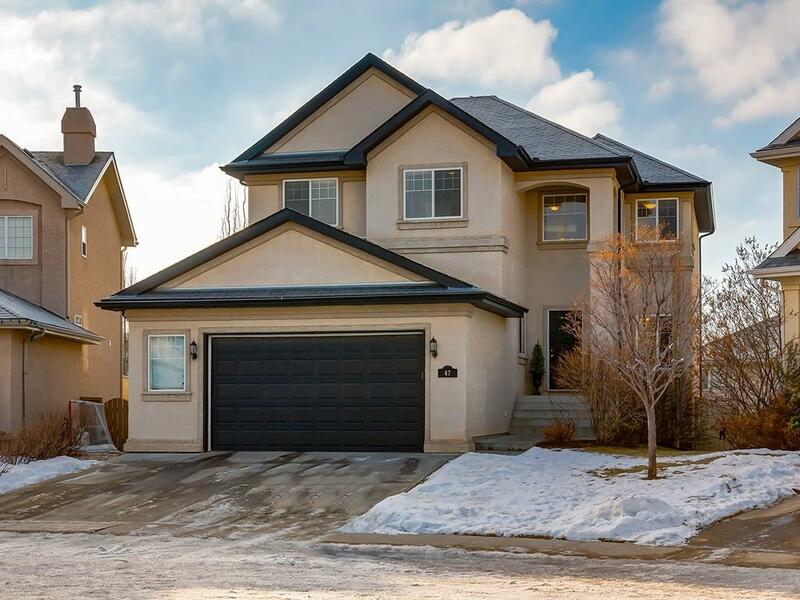 The walkout lower level is fully finished with a large recreation area, fire place with built ins, 2 additional bedrooms & a 5 piece bathroom with in floor heat. The south facing yard has been fully irrigated. Unbelievable location, exceptional value. Perfect family home. 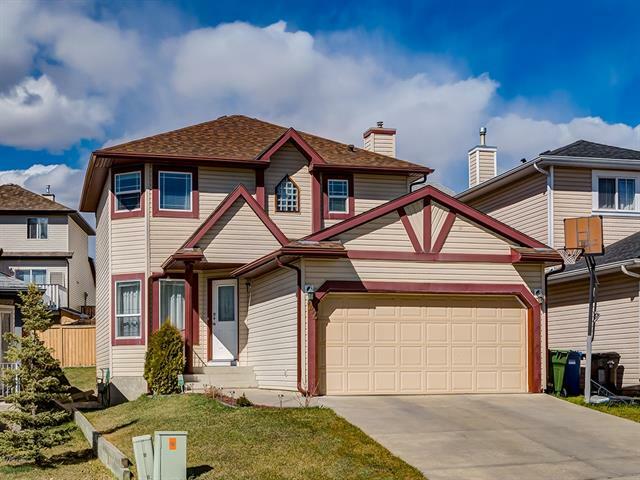 Close to schools, shopping and Stoney Trail. Don't miss out, book your showing today! Home for sale at 47 Tuscany Glen Gr Nw Calgary, Alberts T3L 2V9. Description: The home at 47 Tuscany Glen Gr Nw Calgary, Alberta T3L 2V9 with the MLS® Number C4222457 is currently listed at $849,900.